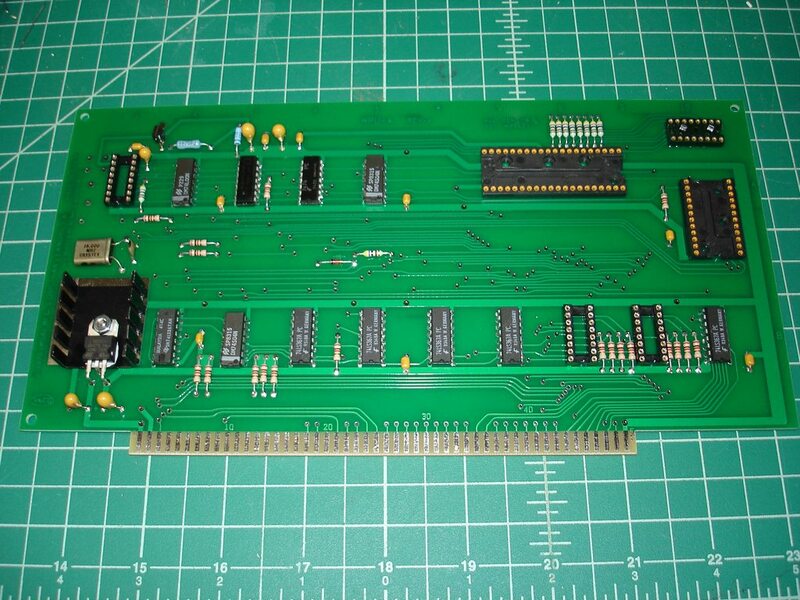 Gary Kaufman had a blank IMSAI MPU-A scanned and did a prototype run of boards. This is the same scanning technique that we've used on the OSI reproduction boards and my SSM IO-2 reproduction. I tweaked the Gerber files for him and added info regarding the design's status as a reproduction. Gary will be selling production-run blank boards soonish at around $30-40 per board depending on final costs. The boards will be run with hard gold edge plating (the prototype above is HASL, of course). I'll be building up a few parts kits for these boards. Board are in production, and I'll offer them up in a few weeks. I also have Altair 8080 CPU boards being fabricated. Several folks including Glitch have been a huge help in making this possible. There will be parts kits available for both, as well. Just got in an order of correct Thermalloy heat sinks! Did you do a prototype run of the Altair CPU too? 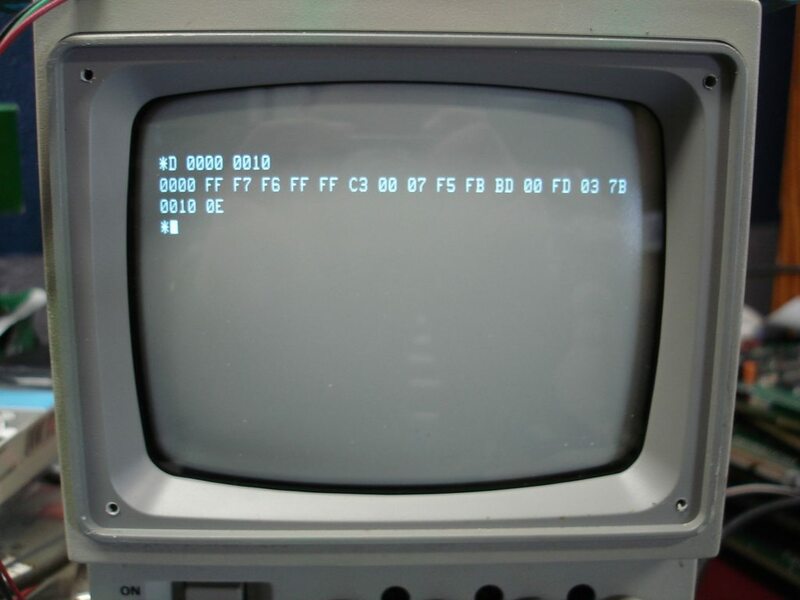 If so has Glitch and/or others tested a prototype of the Altair CPU? 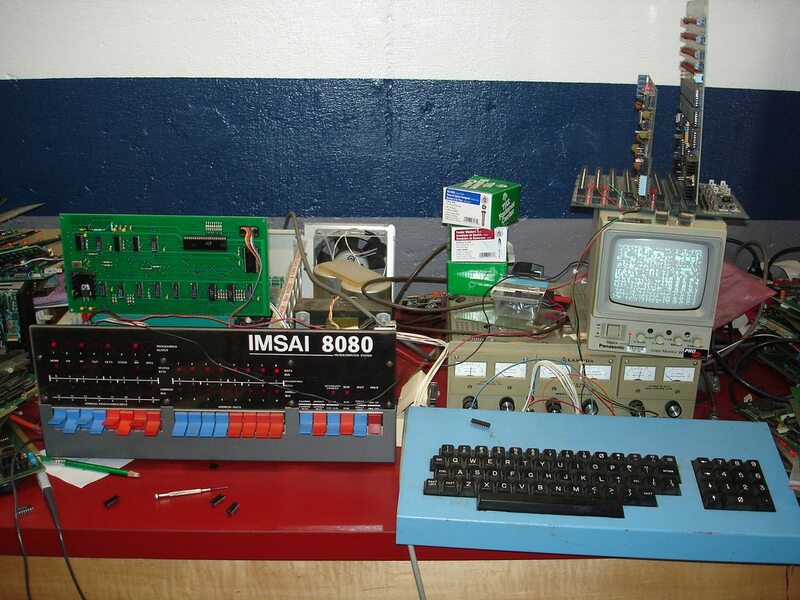 When orders are taken I'll commit to three (3) each of the Imsai and Altair CPU boards and parts kits for all. KF7CRU @jhalbrecht @TheRetroWagon Looking for Solid State Music SB1 please DM me. I did a prototype run of the Altair CPU as well. Here's a picture of a board built up by Martin Eberhard. What are the prices for bare boards? Just waiting to figure my final costs, but will be in the $30 - $40 each range for bare boards. About 1/2 the cost will be going to cover the purchase/borrowing of the bare boards, scanning and prototype production/shipping. I should be ready to offer boards in about 2 weeks. Super excited to have reproduction boards actually *available* to us hobbyists at a fair price. I believe Gary is running them full-spec with hard gold plating and all, so they should also be very *durable* reproductions. 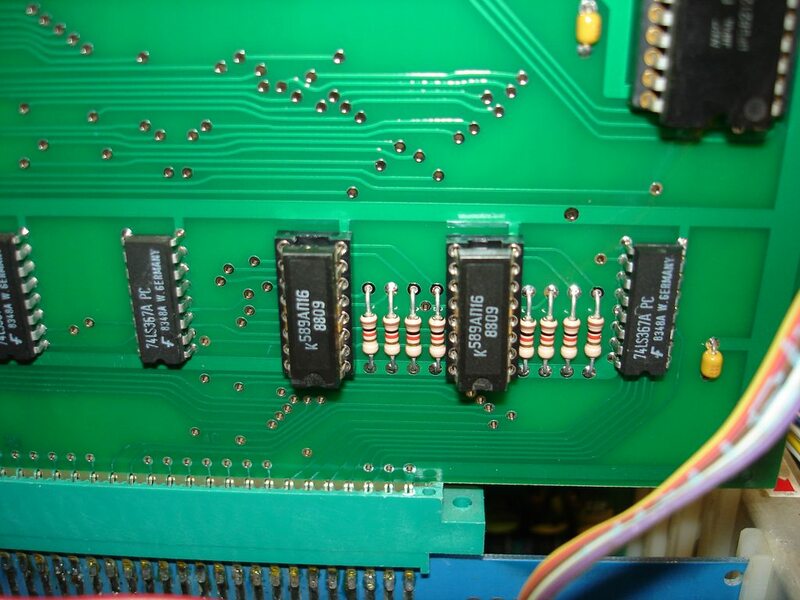 Drives me nuts to see more expensive boards with HASL or ENIG on an edge connector! I thought that was on purpose because they are so close It is an excellent reproduction.